Step into the Last Frontier, a wild region surrounded by turquoise fjords and blanketed in lush forests and massive glaciers. 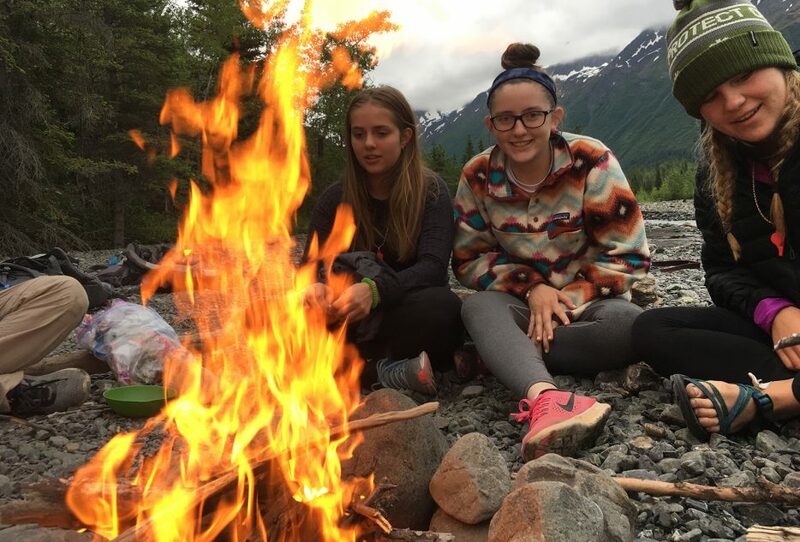 Explore the Chugach Mountains’ mossy alpine meadows and spruce and birch forests. Ice climb and zip line down the impressive Matanuska Glacier. Discover where the LionsHead River got its name as you negotiate its continuous whitewater. 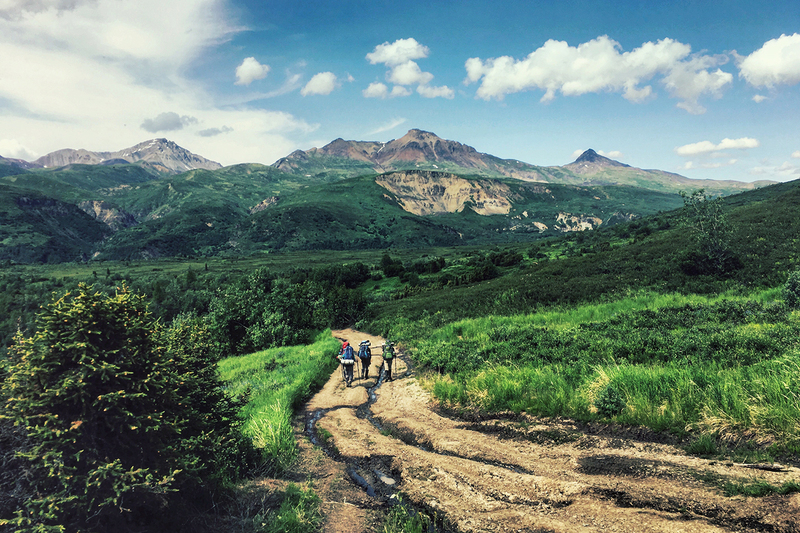 Backpack through the Talkeetna Mountains, where the mountains start green and lush before transforming into jagged peaks. 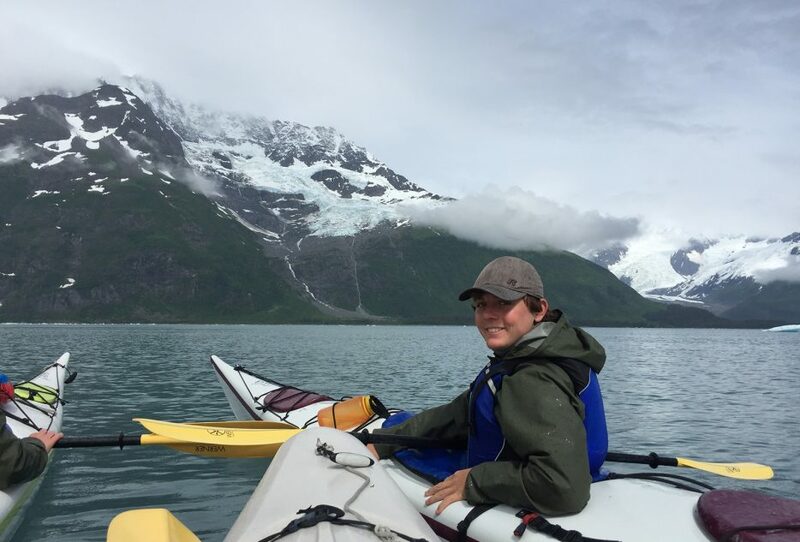 Navigate the bluest-green water you’ve ever laid eyes on while sea kayaking the Prince William Sound. 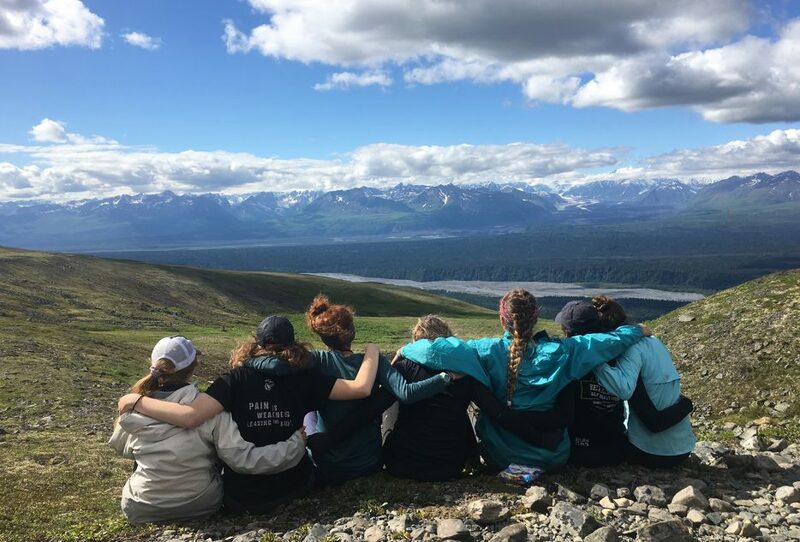 Finish your trip with a backpack in Denali National Park, home to North America’s highest peak and one of the most diverse landscapes in the world. 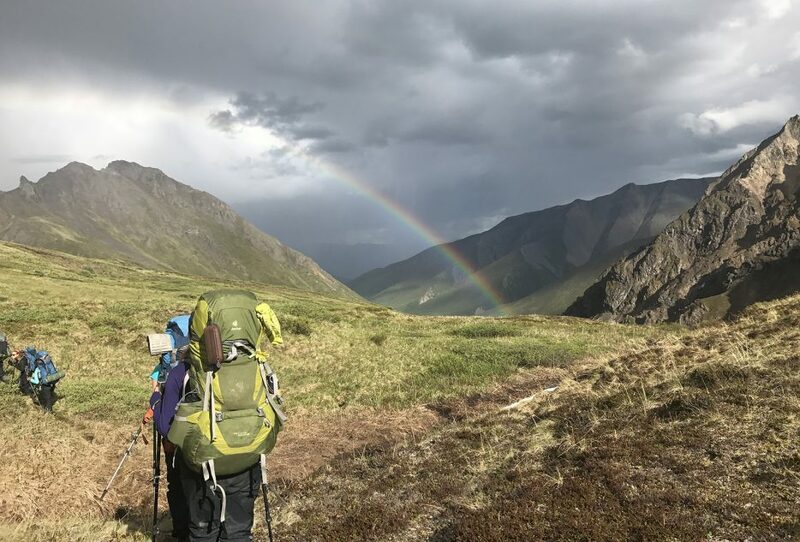 For four days, refresh your backpacking skills as you set out on perhaps the most scenic hike in the entire range: Crow Pass (which follows the original Iditarod Trail). You and your group will pass over glaciers, through mine ruins and wildflower fields, and beside waterfalls. You may see moose, caribou, goats, and other wildlife native only to this subarctic region. Prepare to glissade down a snowfield! 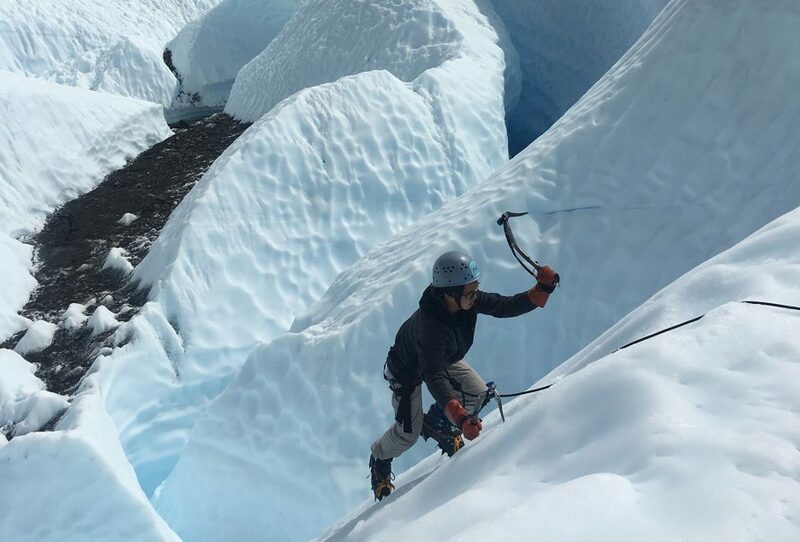 One of our students’ favorite activities: Spend three days learning how to ice climb on this massive glacier. Learn how to ascend steep walls with ice tools and crampons, and pose for a photo op at the top of each climb. 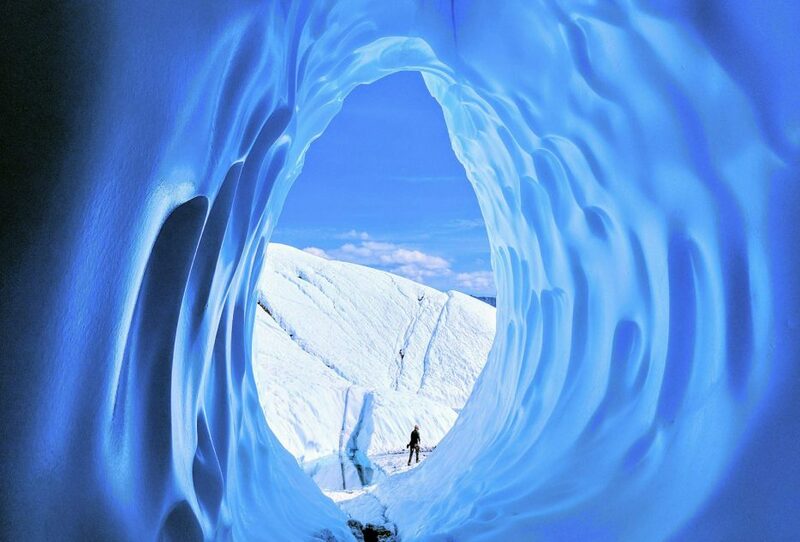 You may even get up close and personal with a crevasse! On the third day, descend through the valley on a 200-foot-high, quarter-mile-long zipline. Explore another side of the Matanuska Glacier, this time from moving water! Steady class III and IV rapids keep you and your crew working together for about five miles. Keep your eyes open for the river’s namesake, a huge basalt column formation. Take on more leadership responsibilities as you walk through this range of long-extinct volcanoes for six days. You and your friends will stand beneath and marvel at the surrounding sawtooth peaks and hang on to each other for support while you learn how to ford rivers and creeks. 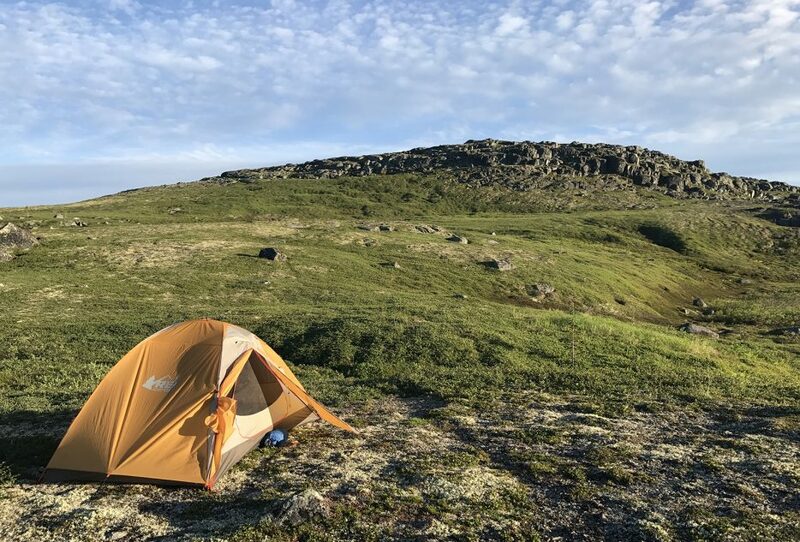 Make memories that last a lifetime on this incredibly varied terrain: You’ll cross remnant ice fields, traverse ridges, stomp through bogs, and travel across tundra. Keep your eyes peeled for herds of caribou passing through. 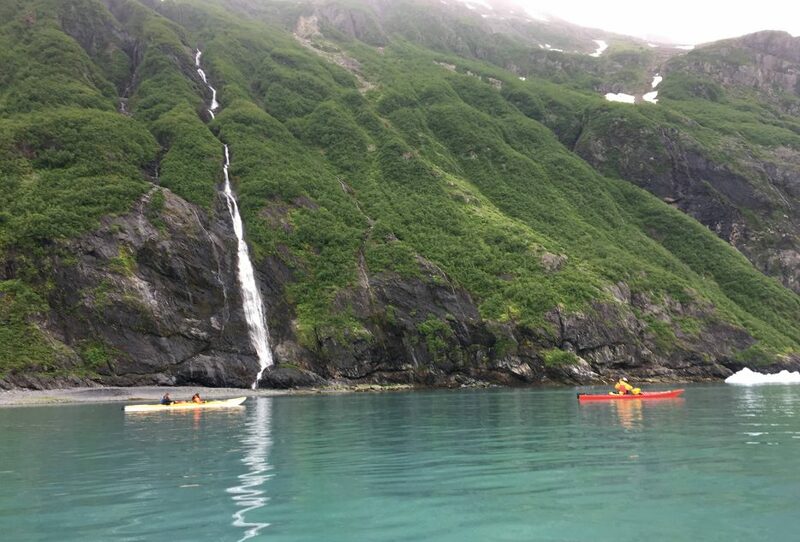 Five days on these turquoise waters will heighten your appreciation for Alaska’s wild nature even more. Glide through calm waters in the Harriman Fjord, right next to waterfalls, calving glaciers, and peaks soaring up to 9,000 feet. The wildlife is abundant; you may see bald eagles, otters, porpoises, and maybe even an Orca! At night, surround yourself with your best friends while camping on black sand beaches. Finish your trip with four days in the rugged territory that houses North America’s tallest and most awe-inspiring mountain. Hike along the Kesugi Ridge through lush forests, vast tundra, and past an alpine lake. You’ll definitely want to do a “clear day dance,” as the view of the 20,308-foot Denali is jaw-dropping on a bluebird day! 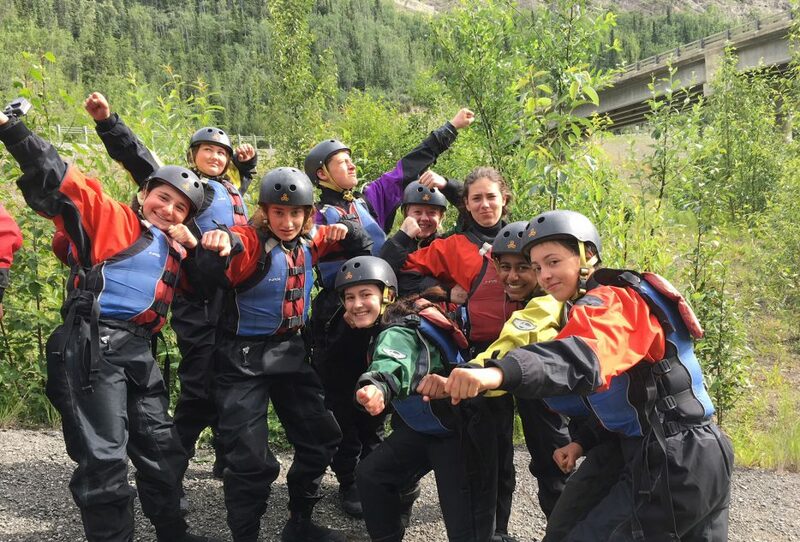 There’s no greater gift for teenagers today than sending them to Adventure Treks. Being unplugged from social media and society’s pressures is good for the soul. Simultaneously being immersed in the incredible outdoors with amazing people from around the country is even better. Add amazing instructors and… boom! “Intentional” is the word I usually find myself using to describe AT. Just about anyone can make a nice website and throw in some quotations about current research that sound smart, but you guys walk the talk. The work you do is real and deep and important on so many levels. It was Sabrina who decided all things Adventure Treks. We support it because we love how it empowers her and enables her to see life beyond our “concrete jungle.” There is no substitute for this experience. 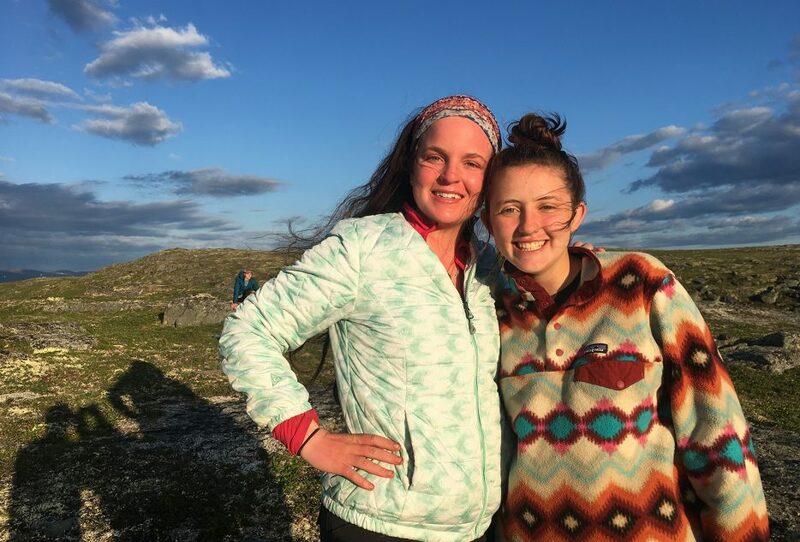 AT allows Sabrina to experience the outdoors in all its glory while actually learning about self-reliance, planning, leadership, team goals, and so much more. Most important, it’s all done without electronics! And someone is always there in the office to answer any questions and/or concerns. I asked our daughter if she should consider a college prep summer program. Her answer was, “how many kids my age have climbed Mt. 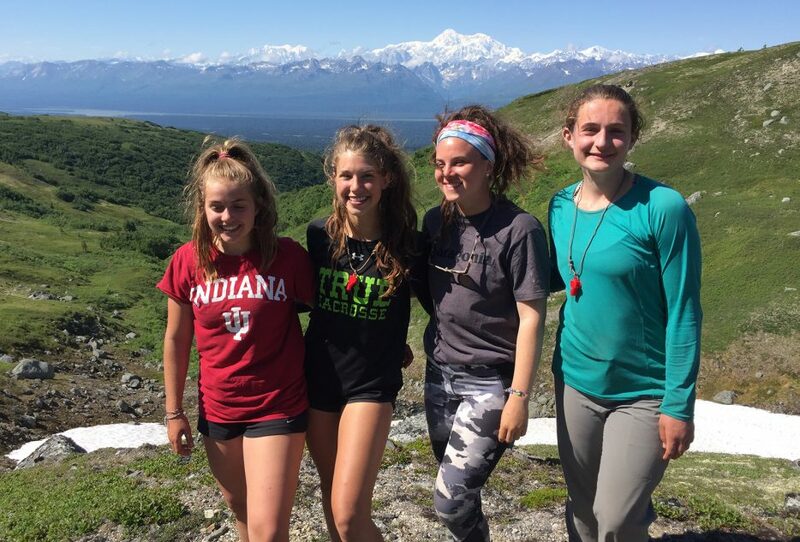 Shasta?” She was right—her four summer experiences at Adventure Treks have given her such confidence and resiliency, something no college prep can even try to imitate. AT has given her lifetime friendships that will define her life’s path. My son returned because he loved the first two trips he took—he loved the activities, the challenges, and especially the community and friends he made. 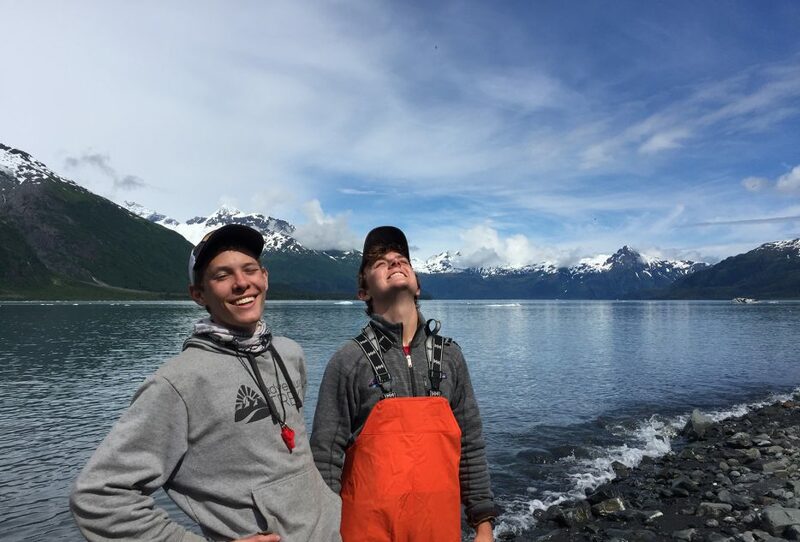 Even though Hudson was pushed harder than he ever has been in his life this year in Alaska, he loved it. The community was his favorite part of AT—the shared experience has made for incredibly close friendships. His least favorite part is that it’s over. My son loves the community and activities of the trips. We love the experience it gives him: being part of a small community that relies on each other to accomplish tasks, overcome challenges, and create and keep a positive and fun environment. And it’s all face-to-face—no electronics! Your levels of service, organization, communication, etc. are so amazing—thank you for setting the bar so high. And thanks for making yet another Adventure Treks a trip of a lifetime. It’s amazing to me that after each trip, Casey says it was the best on yet! Kudos to you all for achieving this!